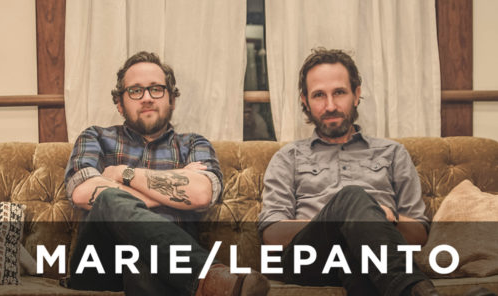 Marie / Lepanto is the new collaboration between Will Johnson and Justin Kinkel-Schuster. Their debut album “TENKILLER” is out now and available from Undertow or wherever music is sold. Previous: Pedro The Lion Signs To Polyvinyl Records!